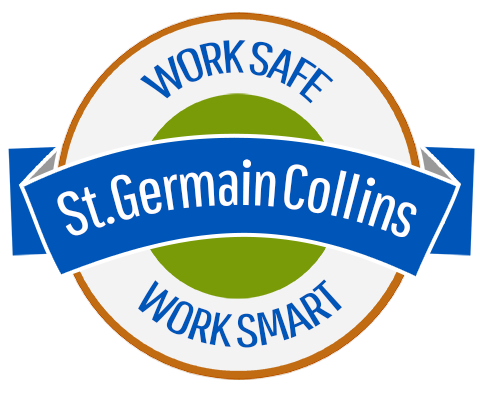 WORK: Work smart, work safe, keep a work-life balance. YOU: Your success is our success. STRAIGHTFORWARD: Honest and open communication. IDEAS: Foster new ideas, and create the best solutions. WOW: Wow clients with high quality work and great service. GROWTH: Improve our services and ourselves continually. Keep up to date, informed and knowledgeable.